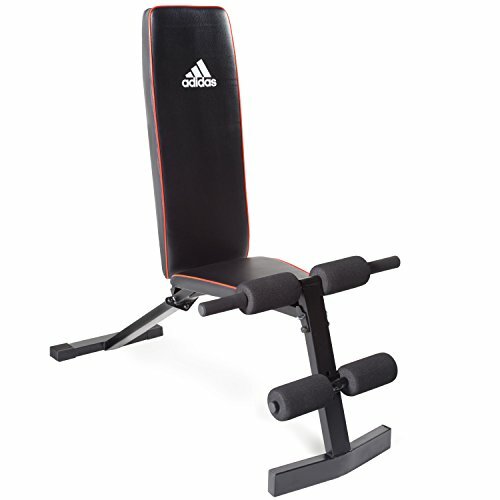 With the adidas adjustable bench, you can Vary your workout with 3 position options. Sturdy foot placement and soft foam rollers for safety and comfort. Increase your agility, build strength, and improve your endurance. Bench weighs just 25 lbs. A great piece of equipment for a home gym with limited space.